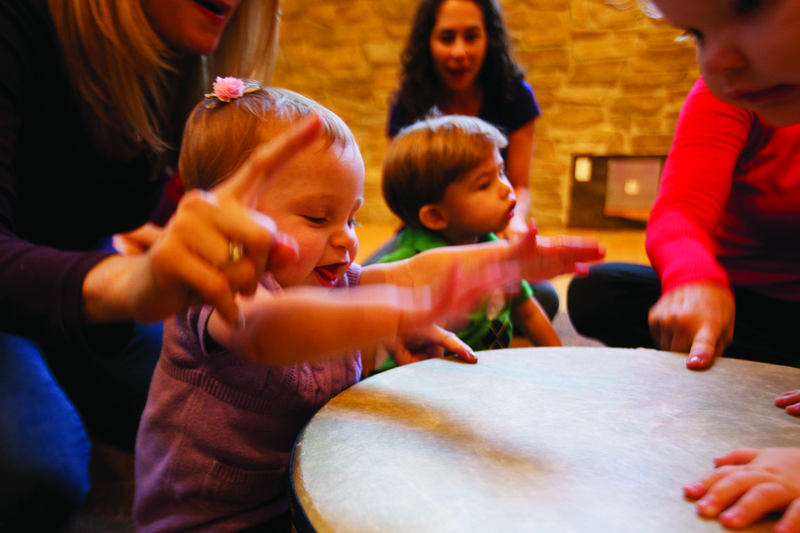 Every week at Music Together® babies, toddlers, preschoolers, and the grownups who love them come together to play together musically. Little ones love playing along in class, and caregivers love being a part of their children’s growth into confident music-makers. Everyone loves our songs that’ll have you tapping along in no time. Music Together is the perfect family activity! 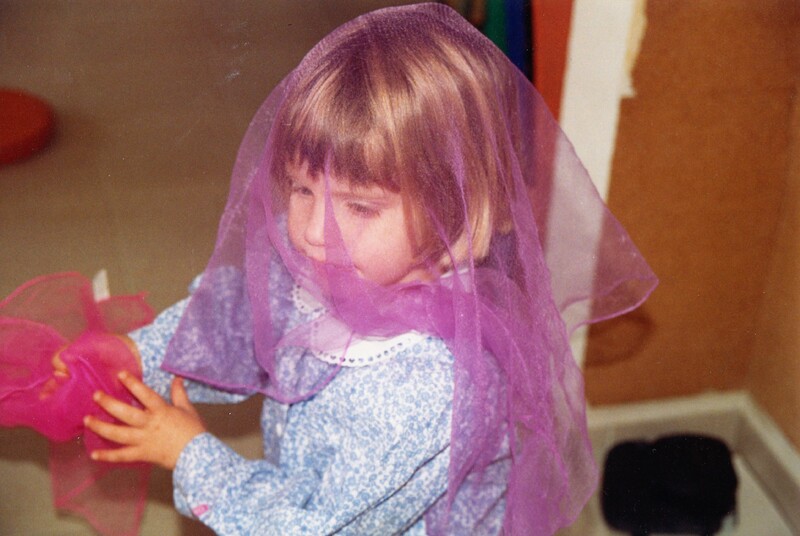 Classes are offered six days a week at one of our eight locations. Check out our schedule to find the best class time for your family. Download the free Music Together Hello Everybody app to hear our music! W O L LE R A U !!! That's right, Music Together is coming to Wollerau this spring! At the DanceOn studio, Bahnhofstrasse 13, 8832 Wollerau. Enjoyed all of Music Together and ready for something new? Join us for Rhythm Kids, the brand new big kids' program from Music Together. 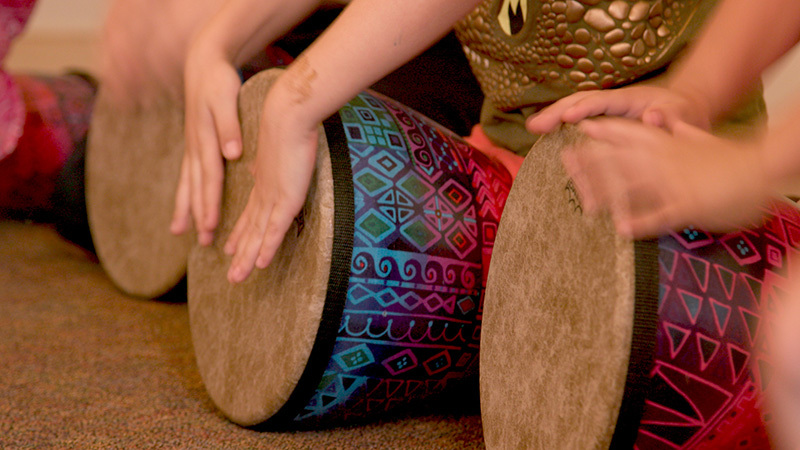 This drop-off class is based on djembé drumming, singing, jamming as it accompanies your child further down the road to musical education. For children in Kindergarten. Join us on Tuesday afternoons at 4 pm in Erlenbach. Coming in Spring 2019: Tuesday afternoons Erlenbach, Monday afternoons in Zürichberg.